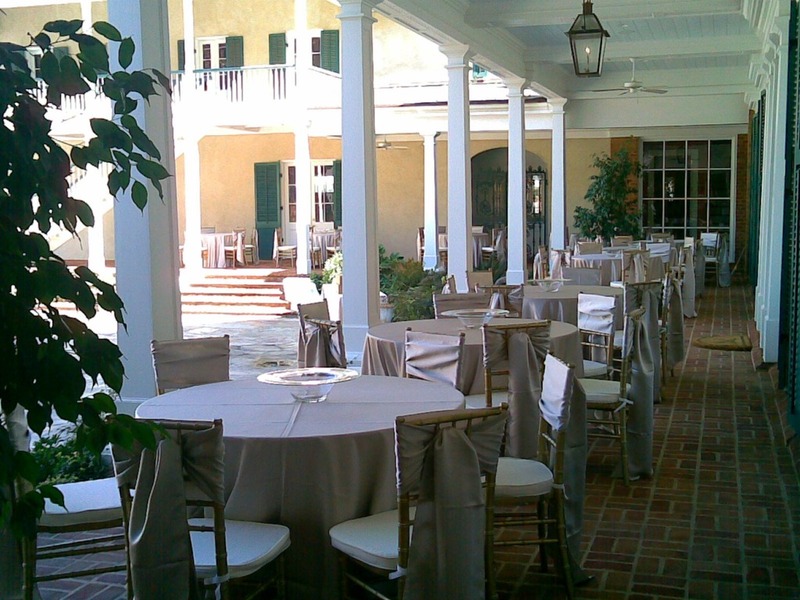 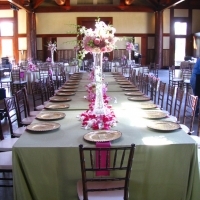 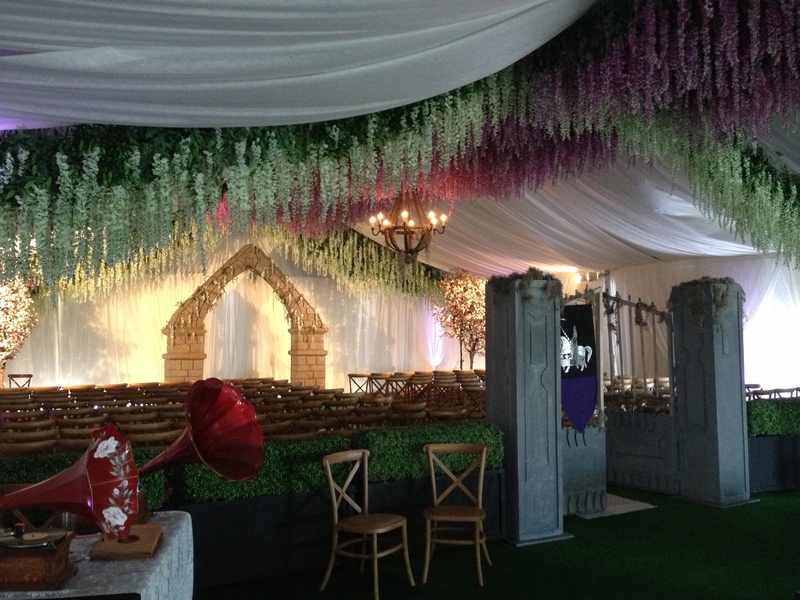 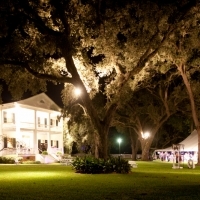 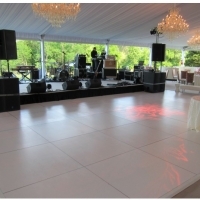 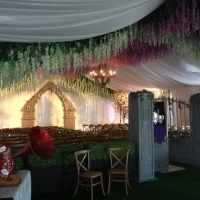 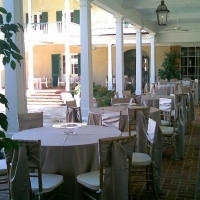 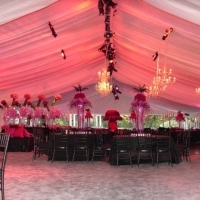 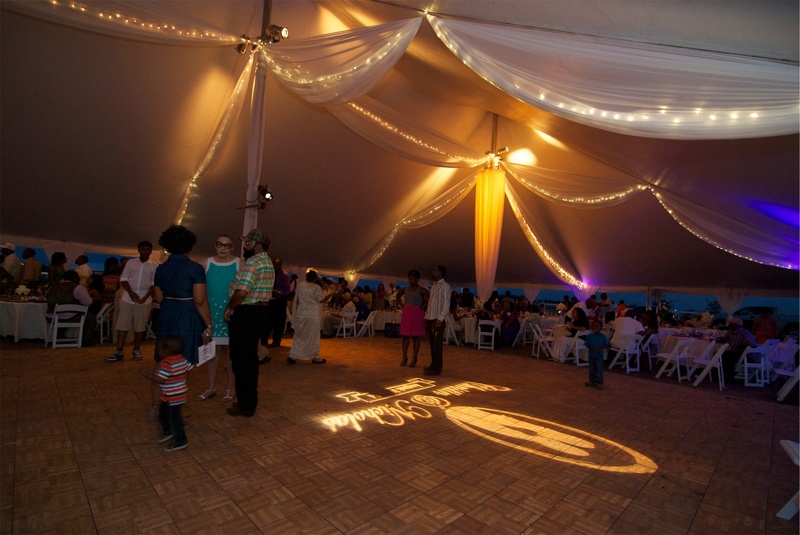 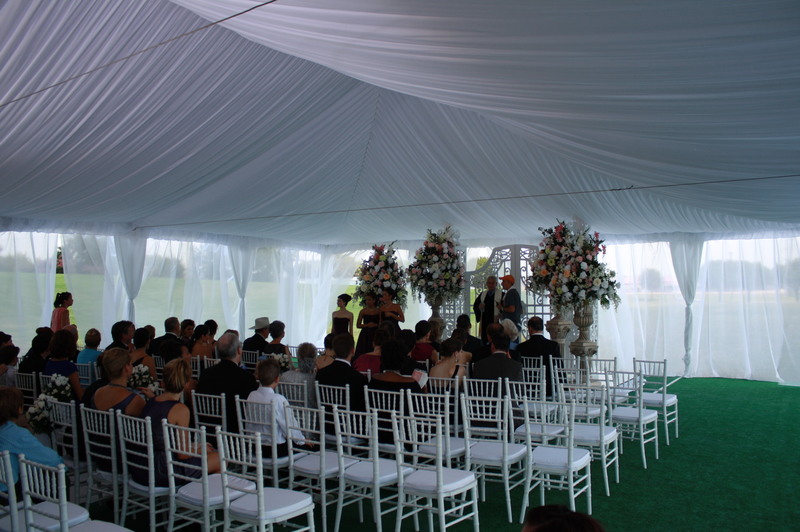 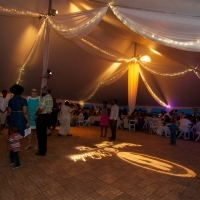 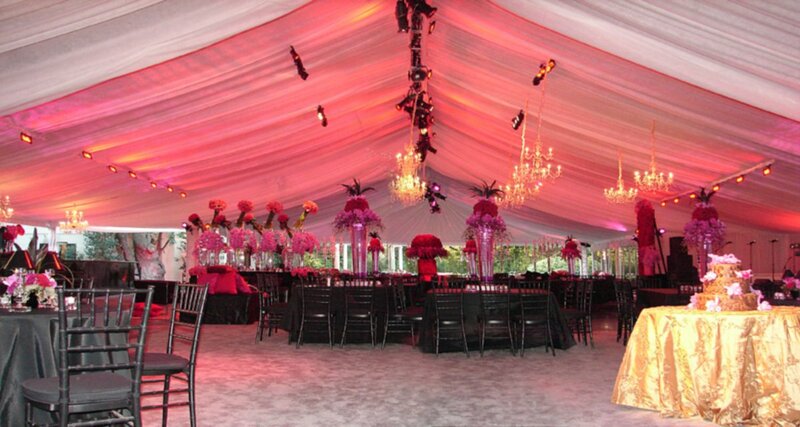 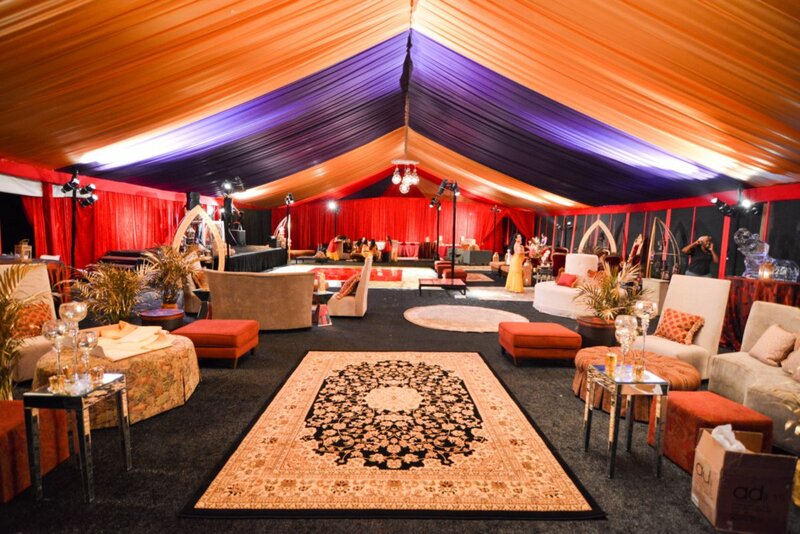 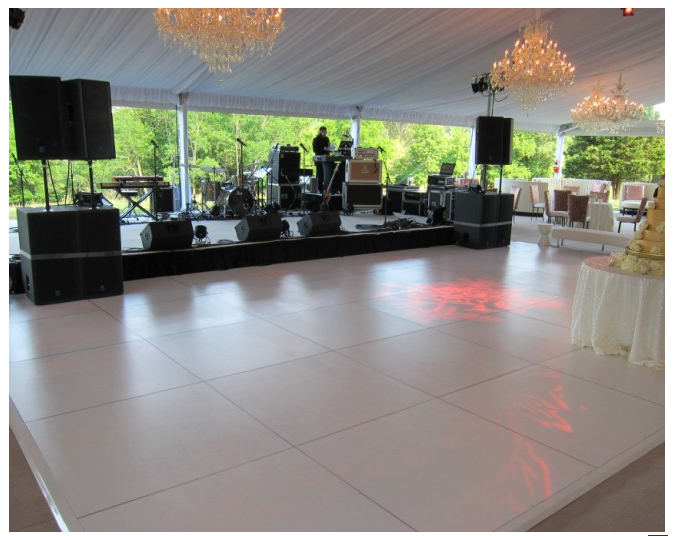 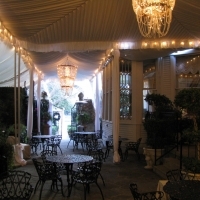 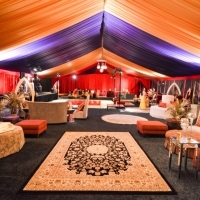 This gallery contains pictures from the numerous elegant events we have done in the past. 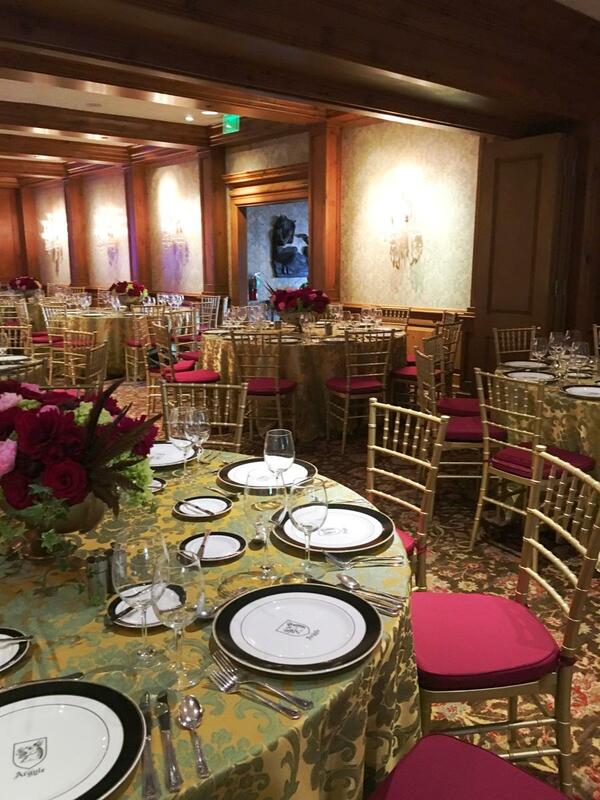 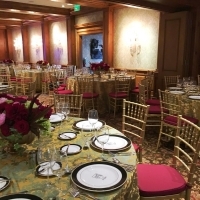 We know that some events call for an elegant touch. 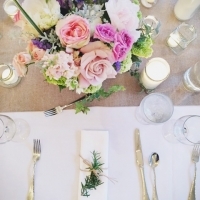 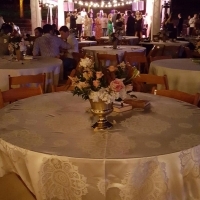 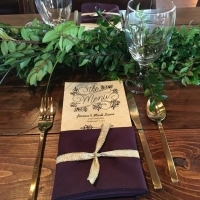 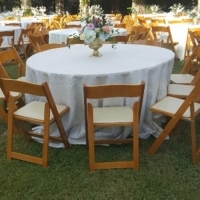 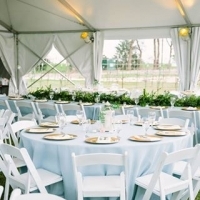 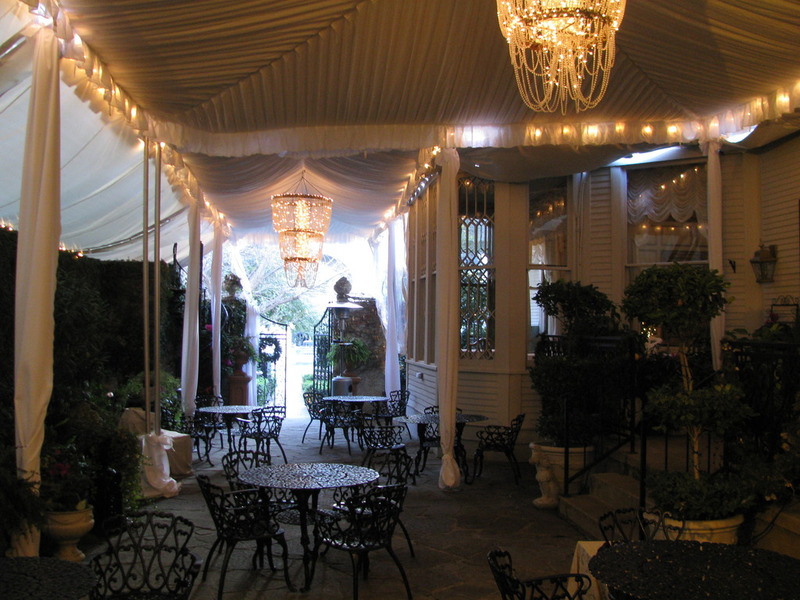 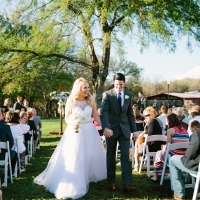 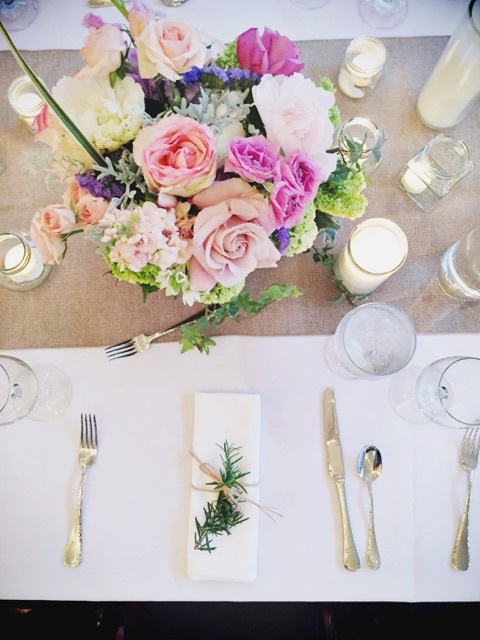 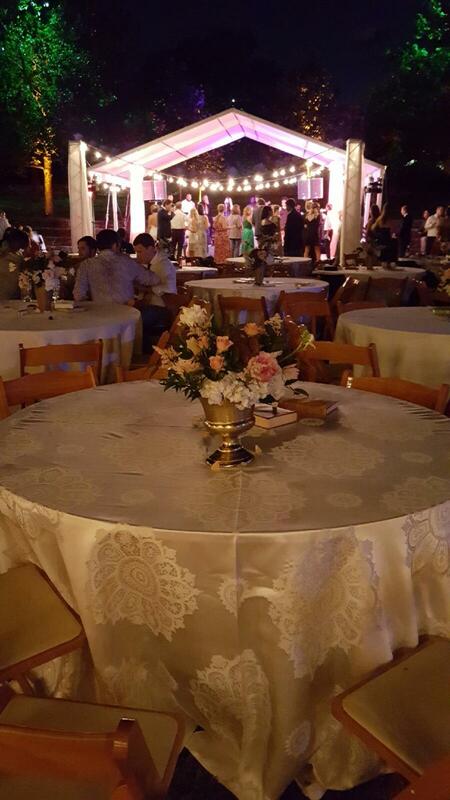 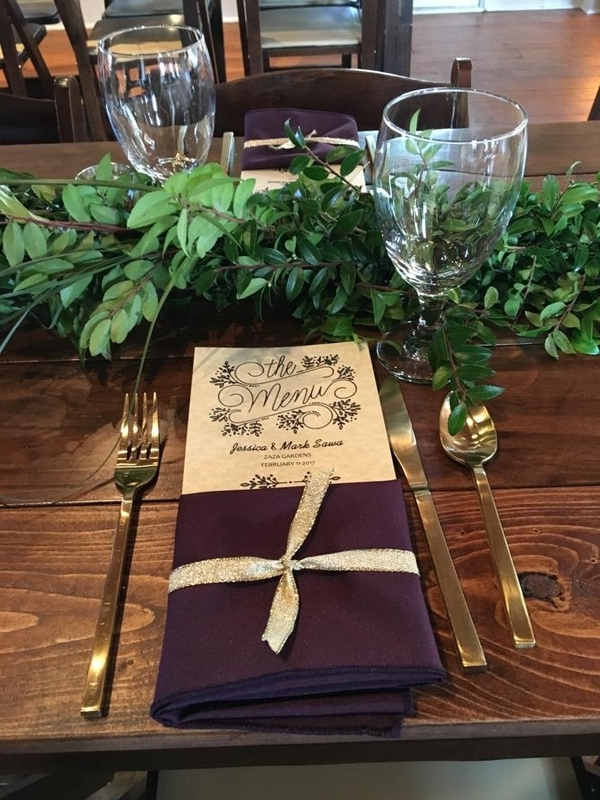 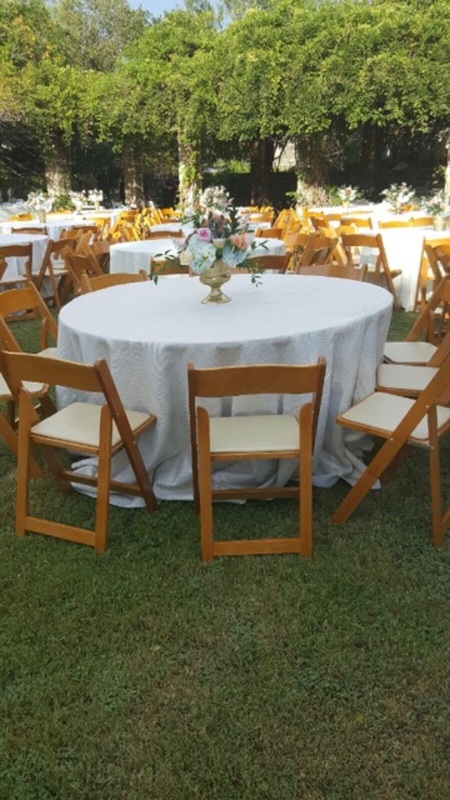 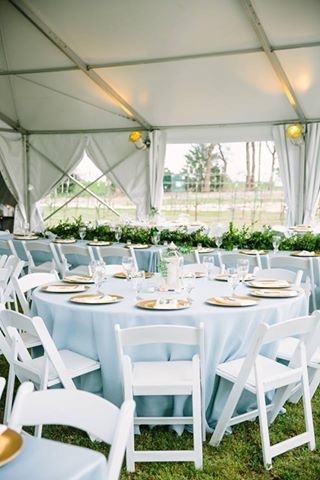 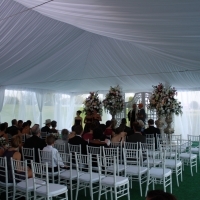 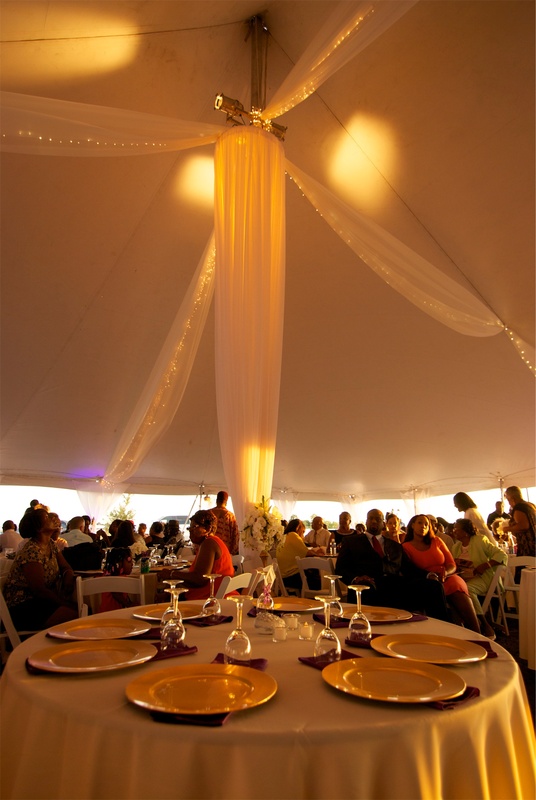 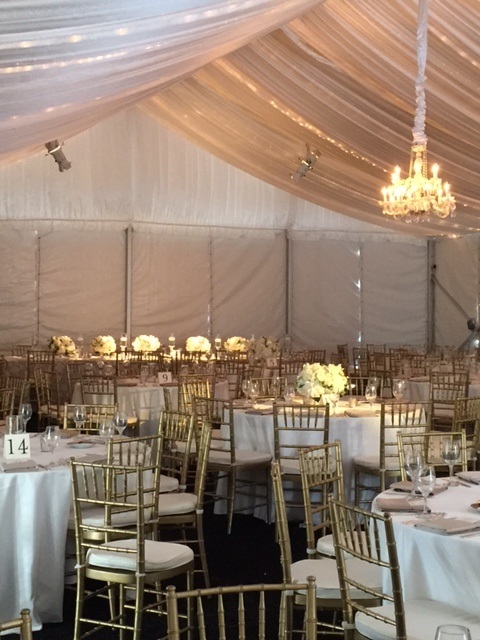 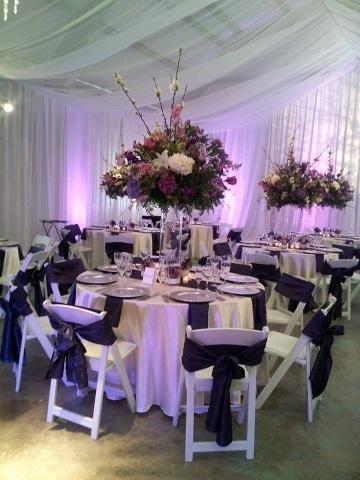 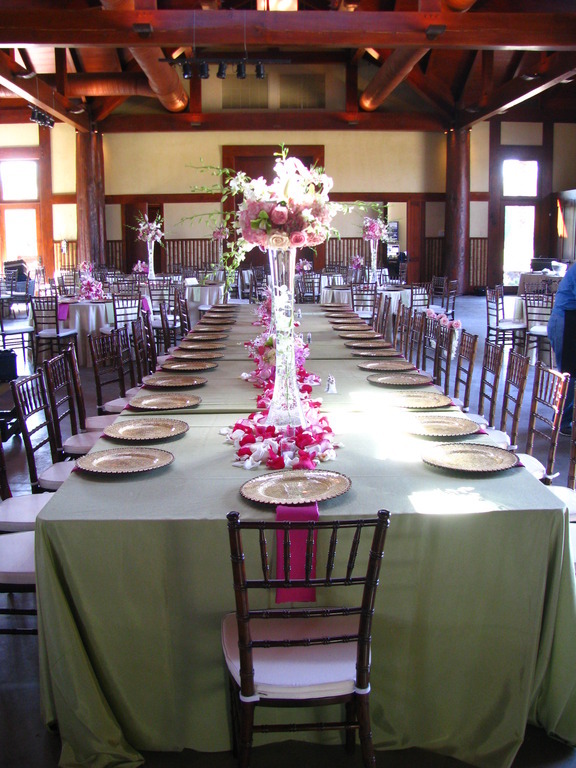 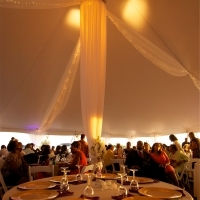 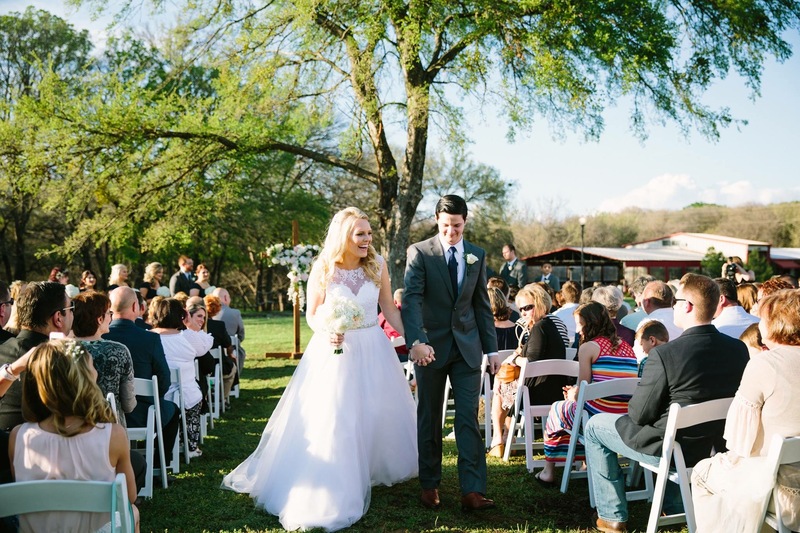 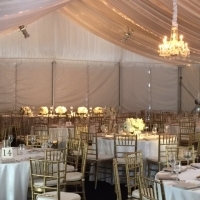 Using the right flatware, china, glassware, tent accessories, and lighting we can help you make your special event as elegant as you want it to be. 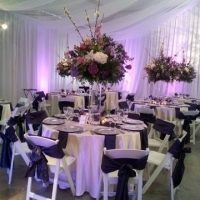 Check out the gallery below for some inspiration!